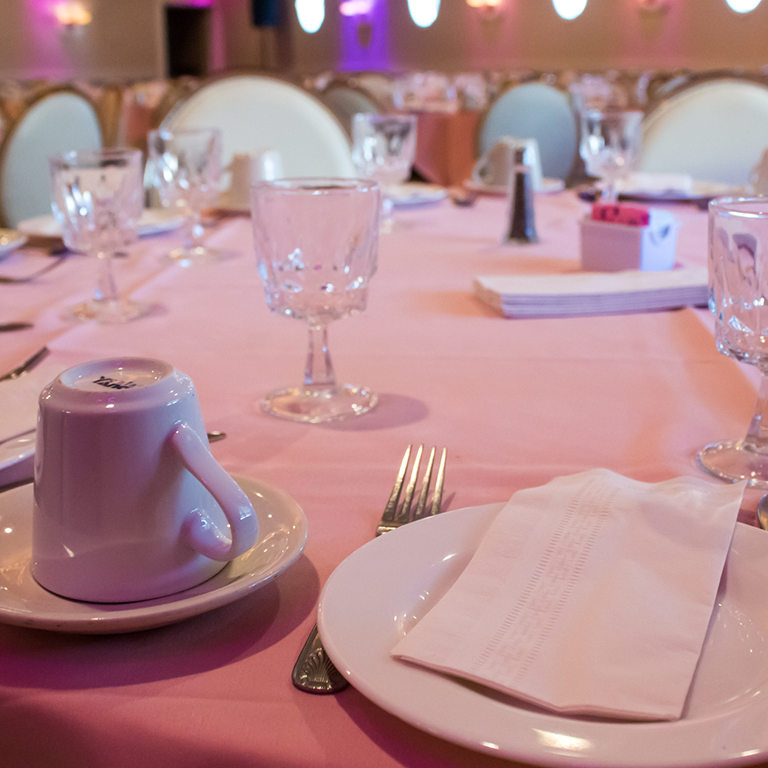 We offer several different styles of service to accommodate your catering needs. We bring a beautifully presented plate of your selections to your guests as they sit back and relax. 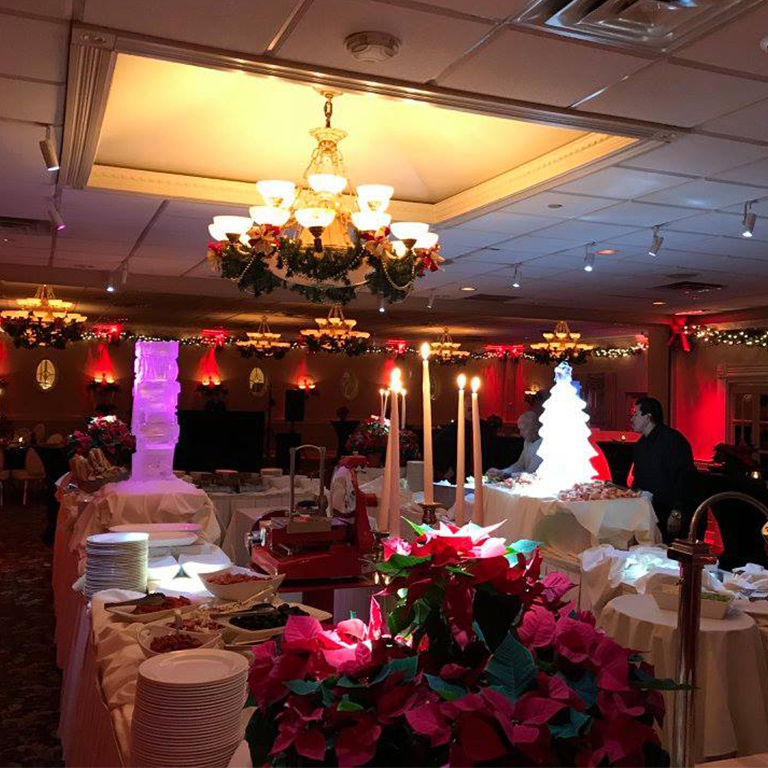 You choose a selection of entrees and accompanying sides and your guests can create their own combinations from buffet tables. 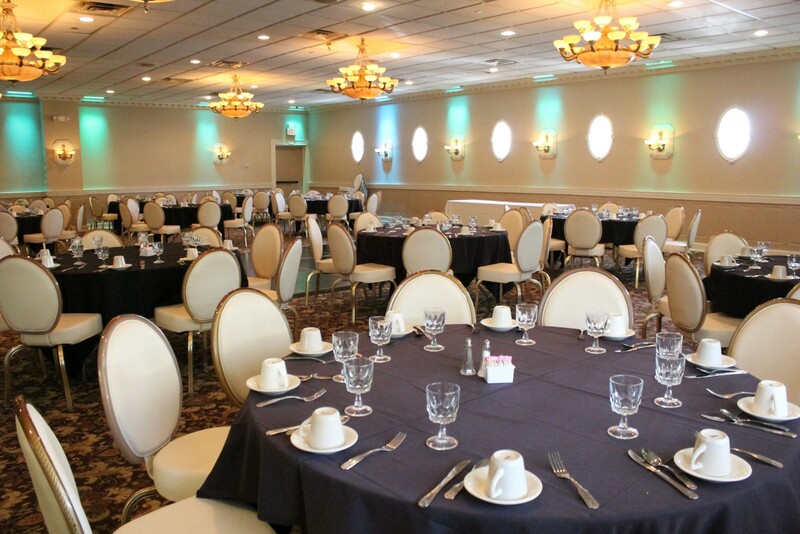 We’ll bring an assortment of cuisine to individual tables. 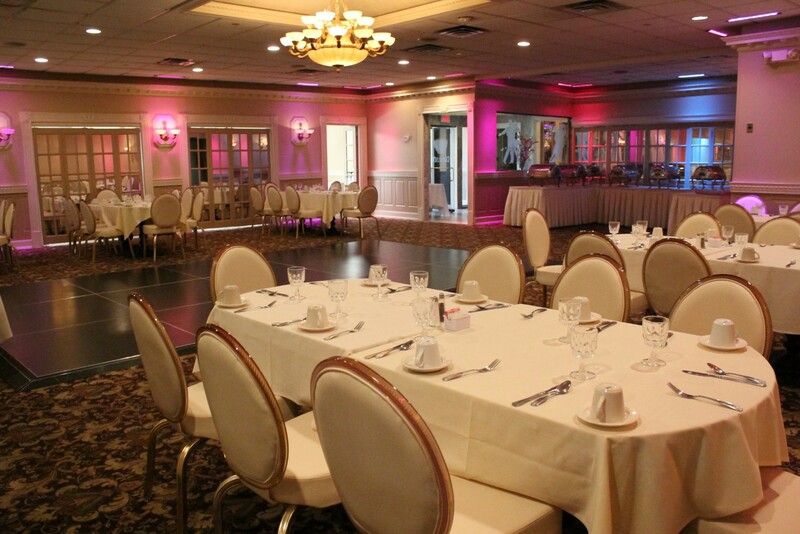 Your guests will be free to pass the selections amongst themselves. 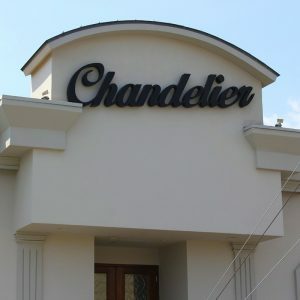 Welcome to The Chandelier Catering! 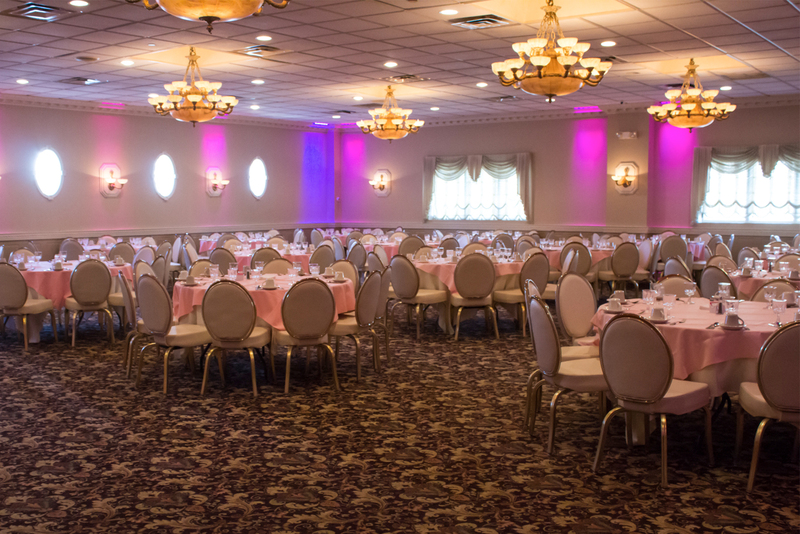 Based in Bayonne, NJ, we provide professional catering services for parties ranging from 40 guests to 300 guests. 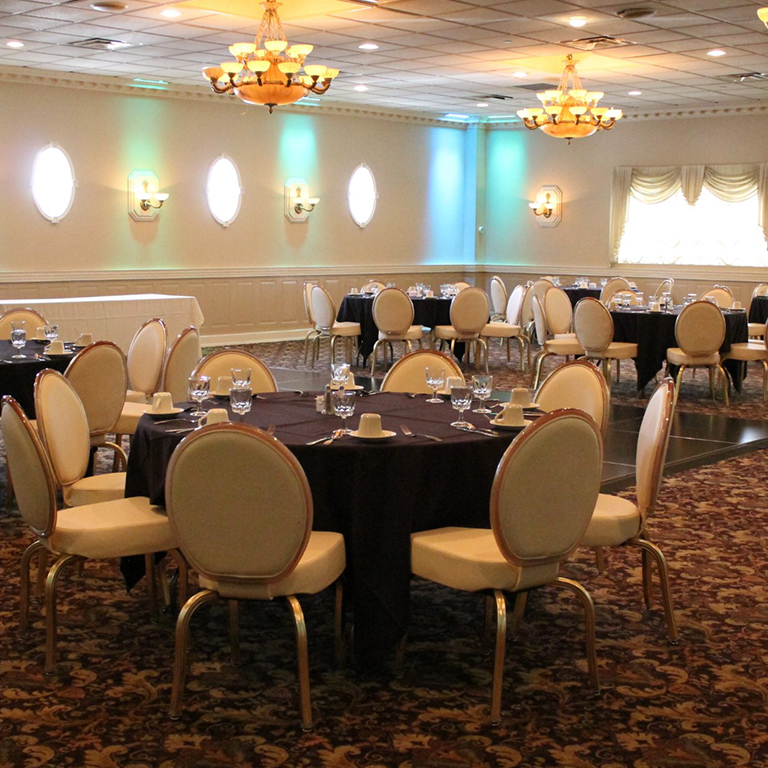 Whether your event is black tie, business or casual, we’ll deliver outstanding service with exceptional menu options. For more information or to reserve your seat contact us below.